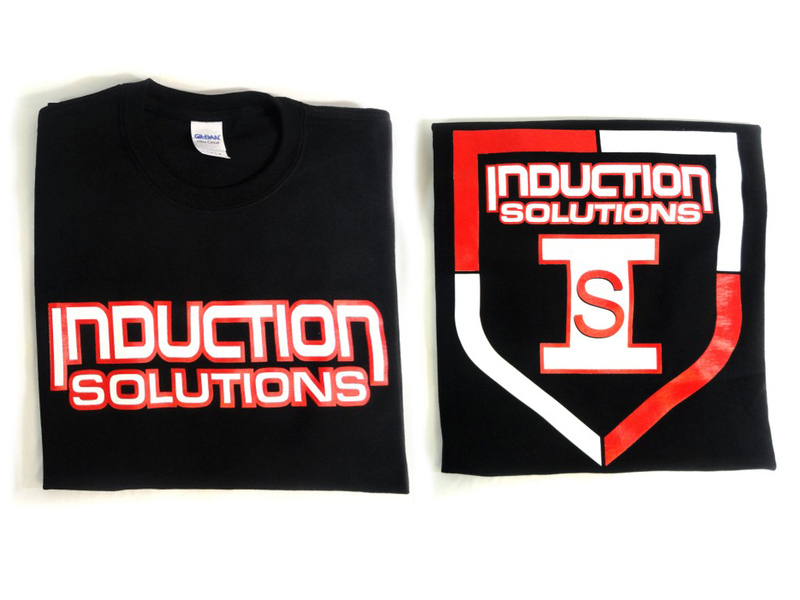 Here’s a look at just some of Induction Solutions customers rides. If you’re an I-S customer and would like your car to be added, please send us the info about you, your car, set up, performance, and so on. Please attach pictures in JPEG as well. Are you a record setter or world champ? Anyone no longer using I-S for whatever reason and would like their info removed, please contact us to have your images removed.